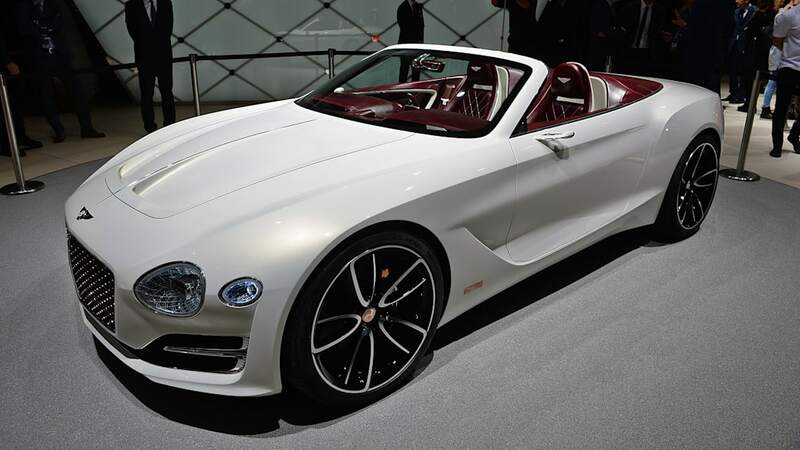 Bentley lead designer Stefan Sielaff told Auto Express, "A full electric Bentley is something I am extremely convinced we have to do." 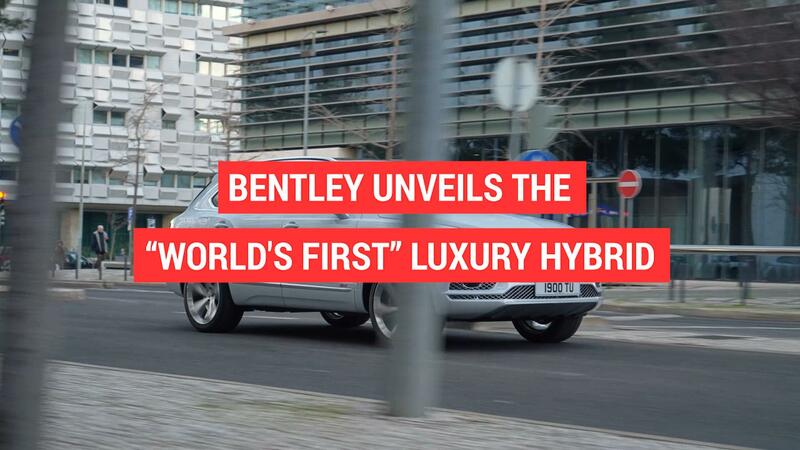 He essentially confirms a Bentley EV by saying, "It will happen not so far in the future." 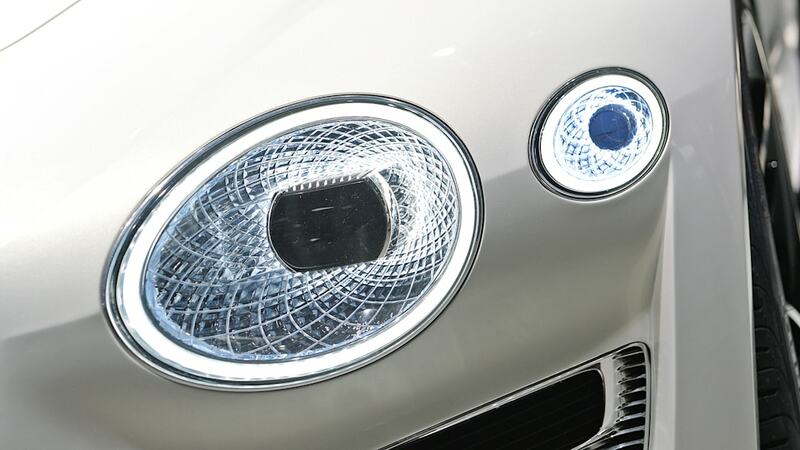 We can look at the designer's comments as a near-final declaration on an undertaking the English carmaker's been considering for the past few years. 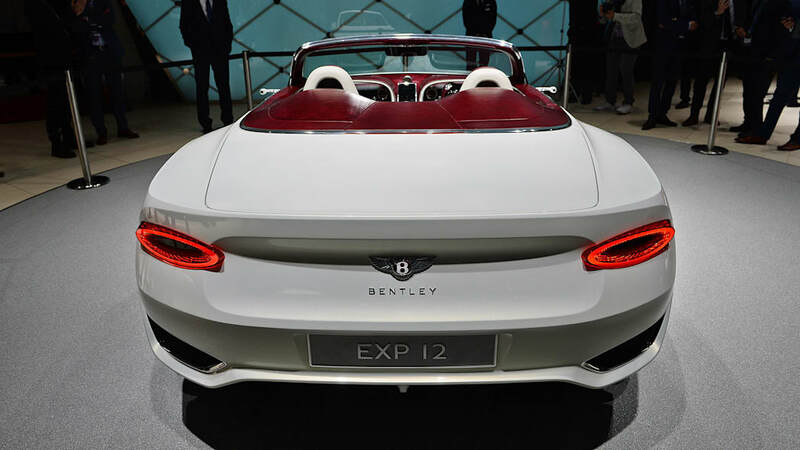 Don't look for a production run of the EXP 12 6e concept shown at last year's Geneva Motor Show, though. 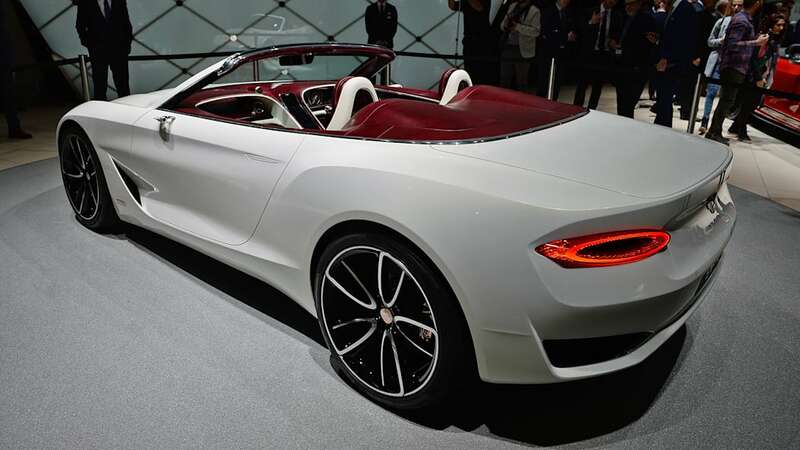 Based on Sielaff's comments and a process of elimination, AE expects an electric four-door coupe. 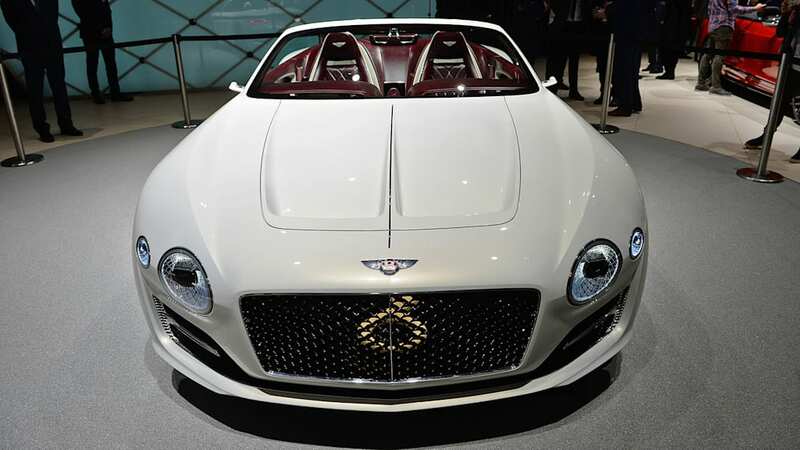 Instead of the PPE electric architecture Porsche and Audi are developing, Bentley would use the J1 architecture beneath the Mission E. The most powerful Mission E trim should put out close to 700 horsepower, a proper figure to begin discussions concerning an offering from The Flying B. 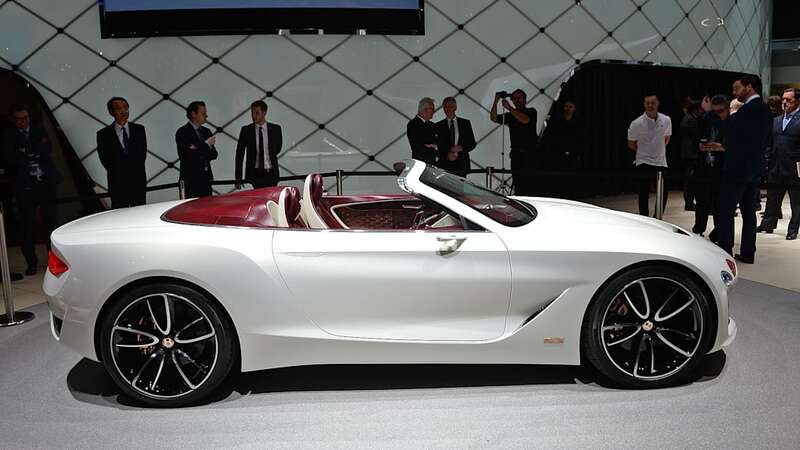 A report from two years ago said a larger, 115-kW battery supplying two 375-horsepower motors in back and a 186-motor in front would give 936 hp and a potential 500-mile range. Beyond that, insiders supposedly spoke of a 150-kW battery to come in 2022, which would bring with it astronomical numbers. 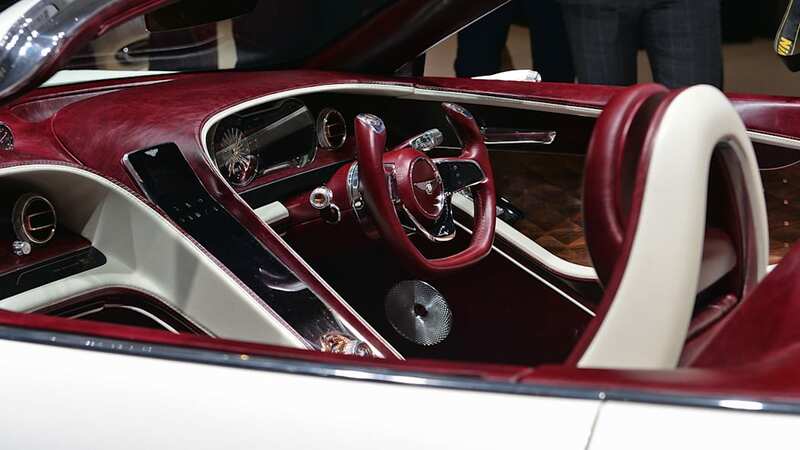 When asked what kind of vehicle Sielaff had in mind, the designer said he envisioned "a completely fresh and new development" that is "not imitating another concept." 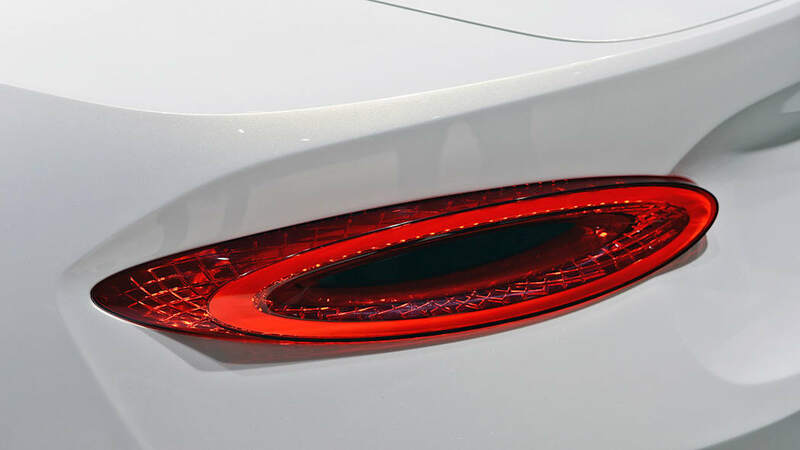 The alternative propulsion, Sielaff said, would give him and his team "a great chance to establish a completely new design language for the company." 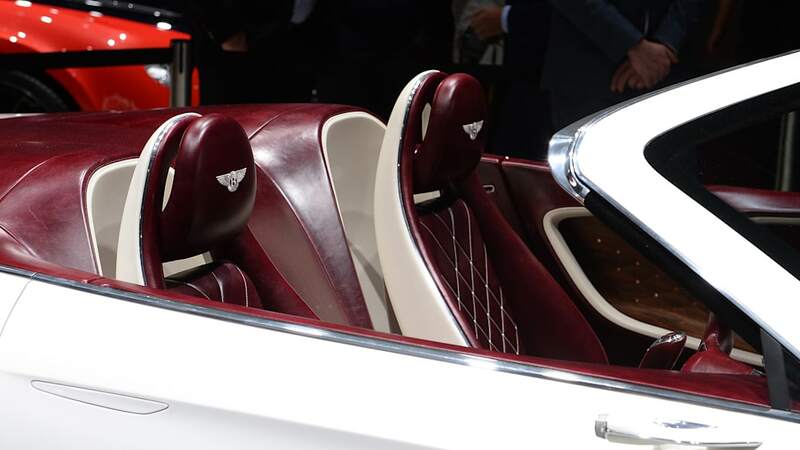 His ideal chariot would have four or five seats, "the possibility to carry a little bit of luggage," "a certain coupe style or sportivity," and definitely not an SUV. 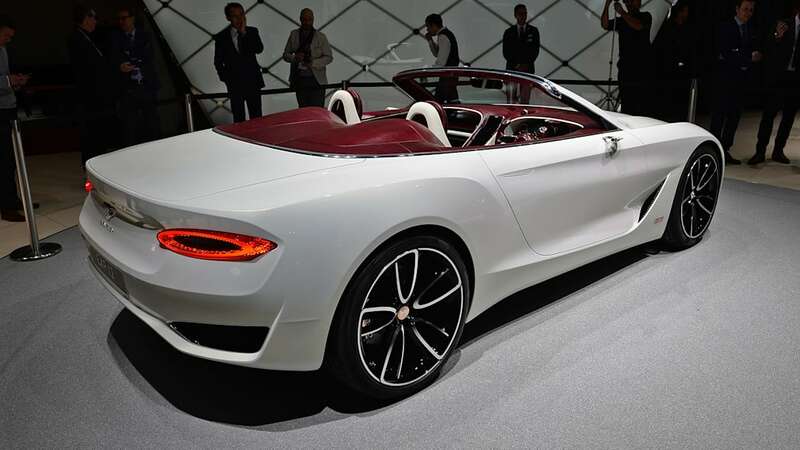 Those are about all the words one would use to describe a four-door coupe without saying the words "four-door coupe." 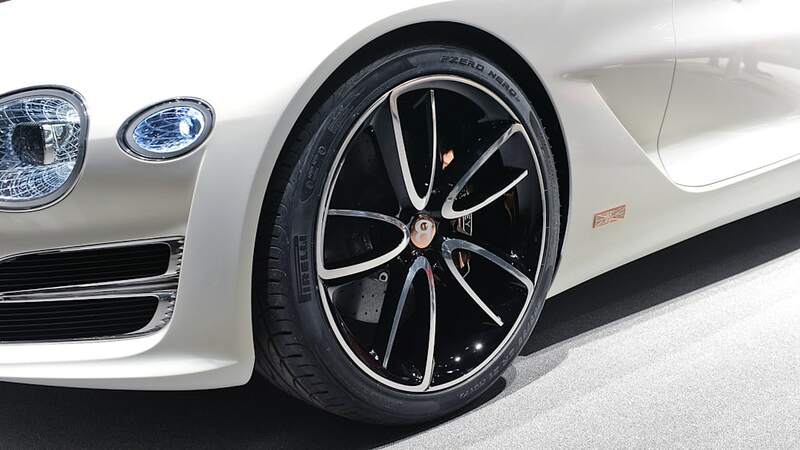 Before the recent executive shuffle, previous brand CEO Wolfgang Dürheimer told AE he expected a company EV to get around 600 hp and travel up to 310 miles on a charge. Wireless charging would be a major consideration as well, since grubby charging plugs don't mix well with white gloves. 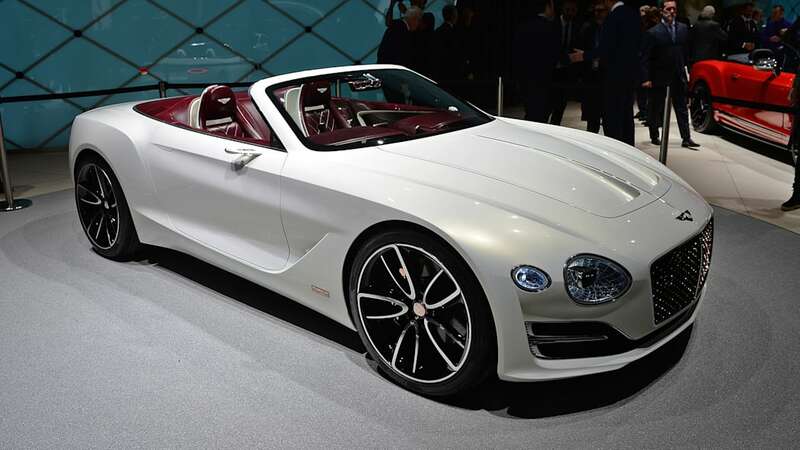 New brand boss Adrian Hallmark was told to invest in the brand instead of focusing exclusively on the numbers, and the EV initiative is about recasting Bentley as a luxury and technology brand, and appealing to younger customers. 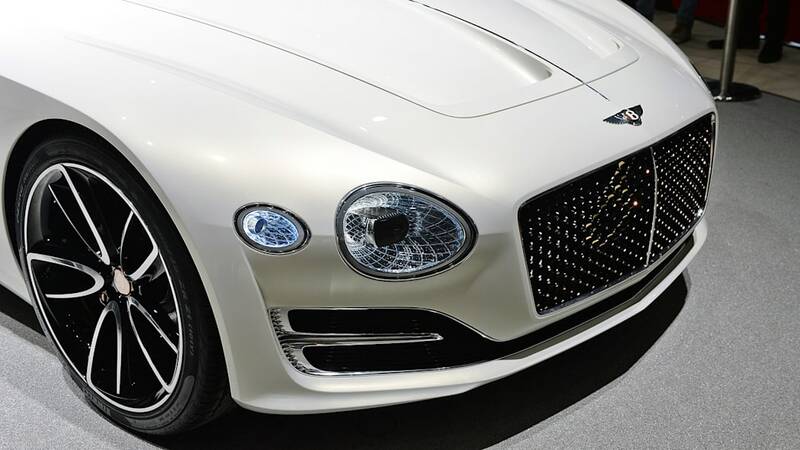 The next-generation Continental GT will get a PHEV drivetrain, and the Crewe manufacturer plans to have its entire range electrified by 2025. 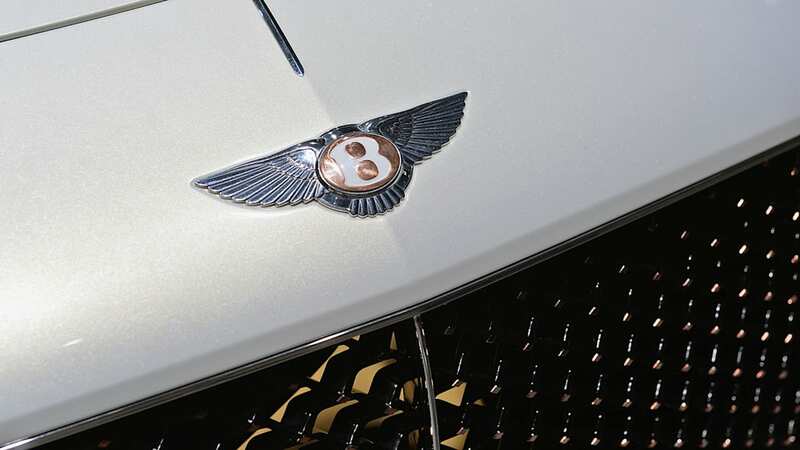 Speculation at one time was that the EV could be called "Barnato," an homage to Joel Woolf "Babe" Barnato, one of the original Bentley Boys of the 1920s.